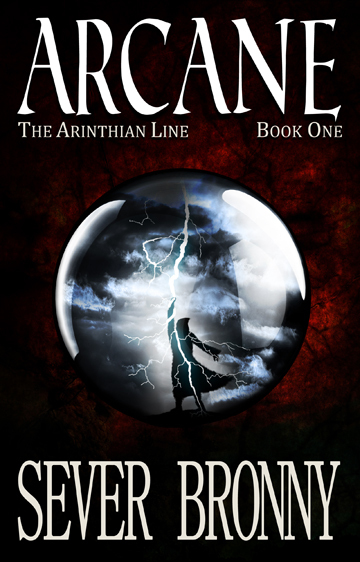 At long last, after over three years of work, I can reveal the cover to Arcane: The Arinthian Line, book 1. 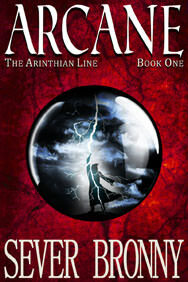 Arcane cover. 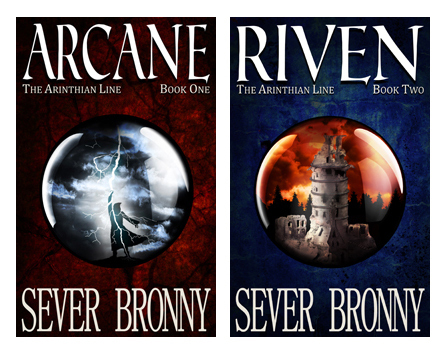 The Arinthian Line series, book 1. 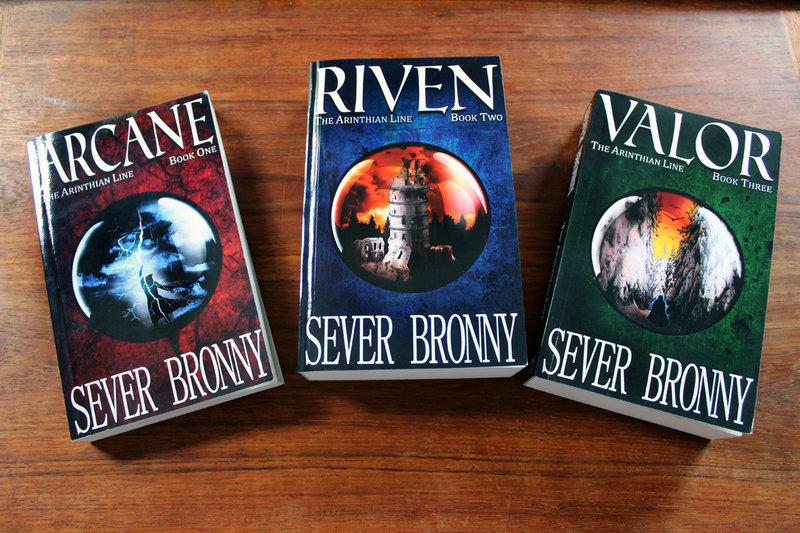 Fantasy adventure. 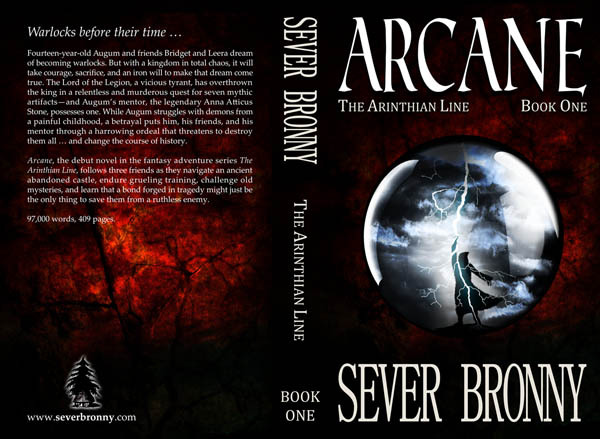 Arcane print book cover. 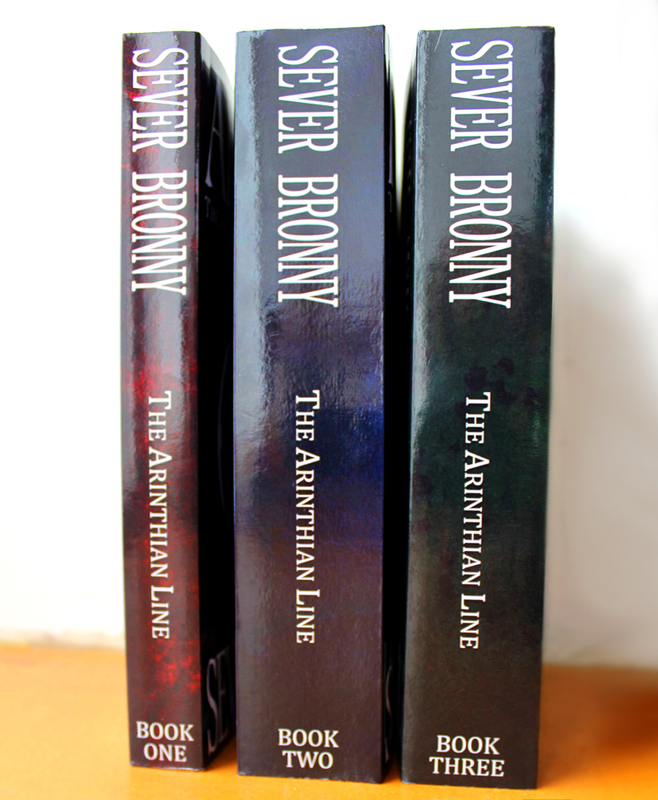 The Arinthian Line Series, book 1. 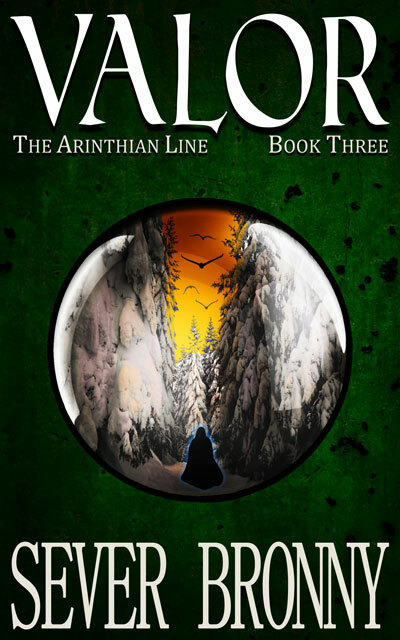 The Lord of the Legion, a vicious tyrant, has overthrown the king in a relentless and murderous quest for seven mythic artifacts—and Augum’s mentor, the legendary Anna Atticus Stone, possesses one. 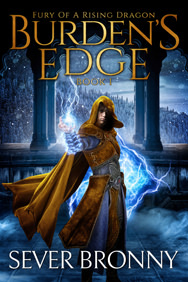 While Augum struggles with demons from a painful childhood, a betrayal puts him, his friends, and his mentor through a harrowing ordeal that threatens to destroy them all … and change the course of history. 97,000 words. Approximately 275 pages on electronic media, 409 on print. 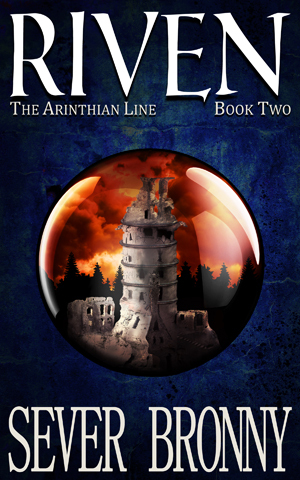 The book will be released sometime this month. 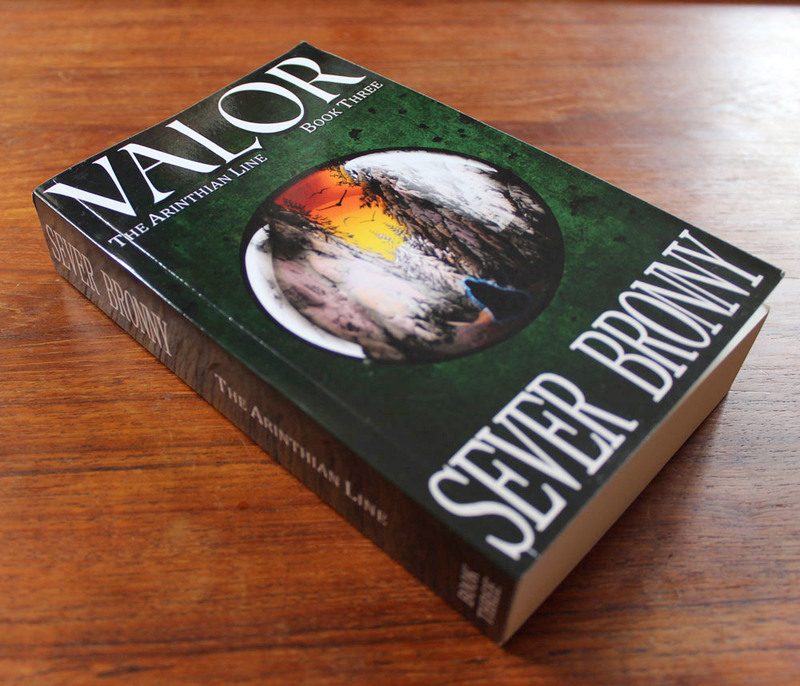 To receive an email of release and how to get yourself a copy, sign up here. 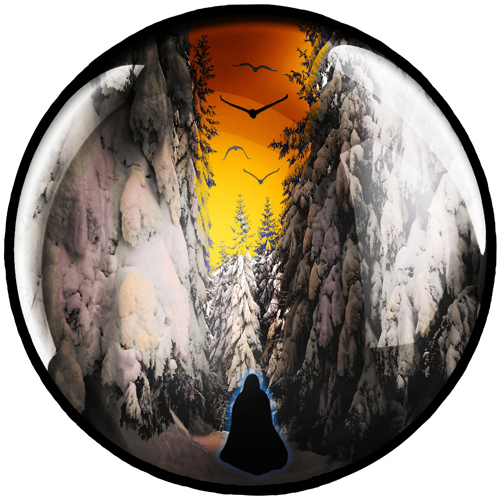 Thank you kindly for your support, your advice, your friendship.